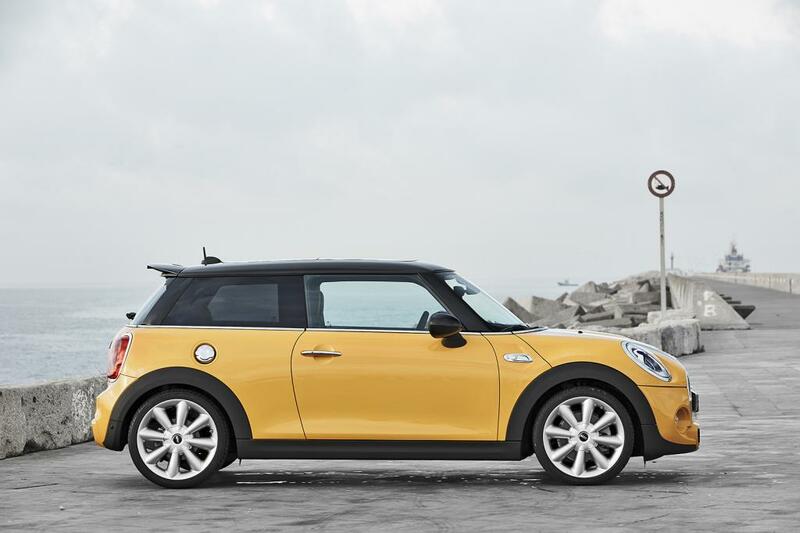 This entry was posted in news and tagged MINI Hardtop on November 18, 2013 by James Day. 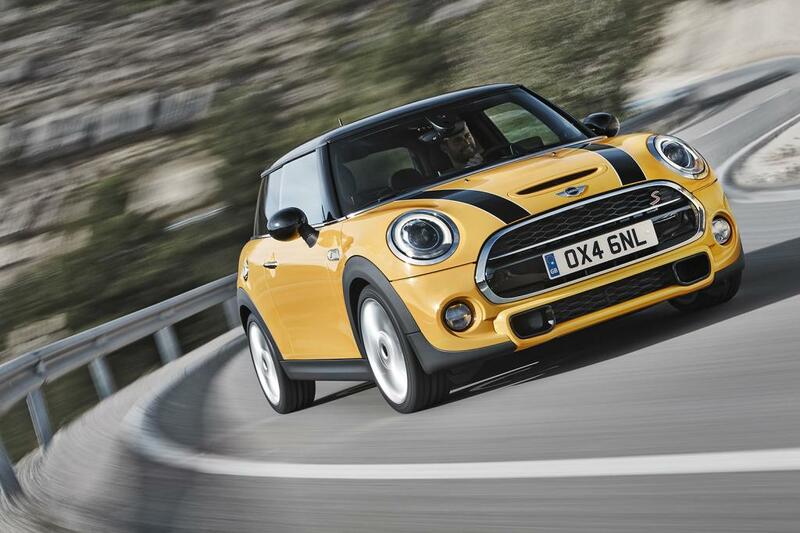 Today MINI is unveiling the third-generation MINI Hardtop codenamed F56. 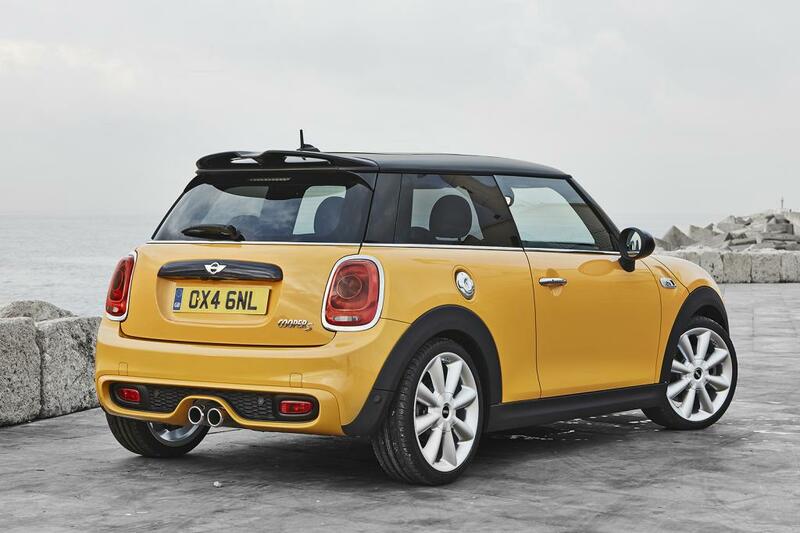 Here are some of the first official photos. 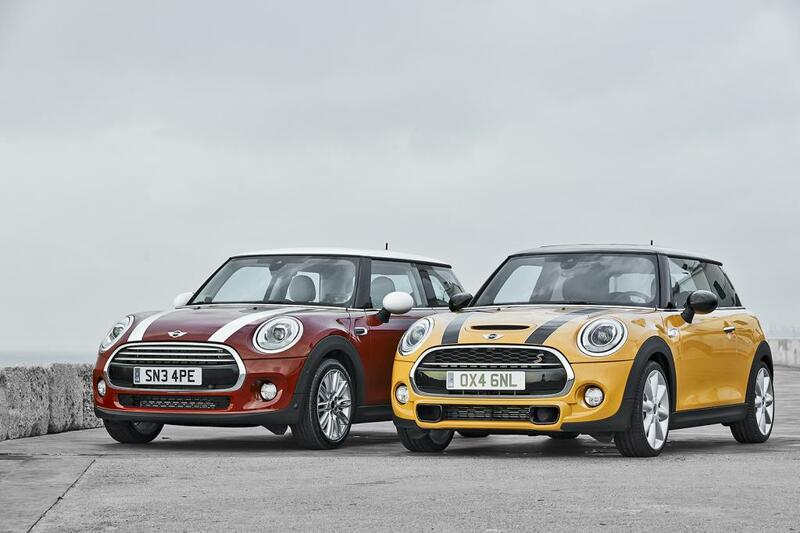 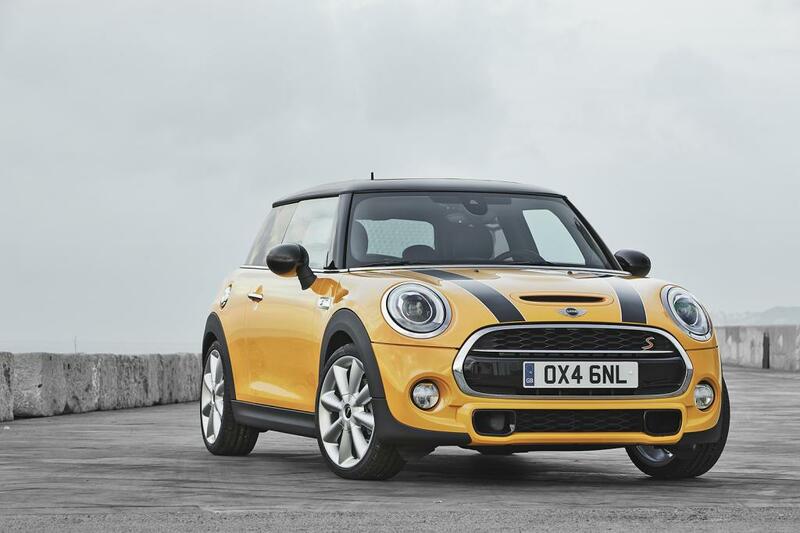 We will have specifications and a comparison with the previous two generation MINI Cooper Hardtops. 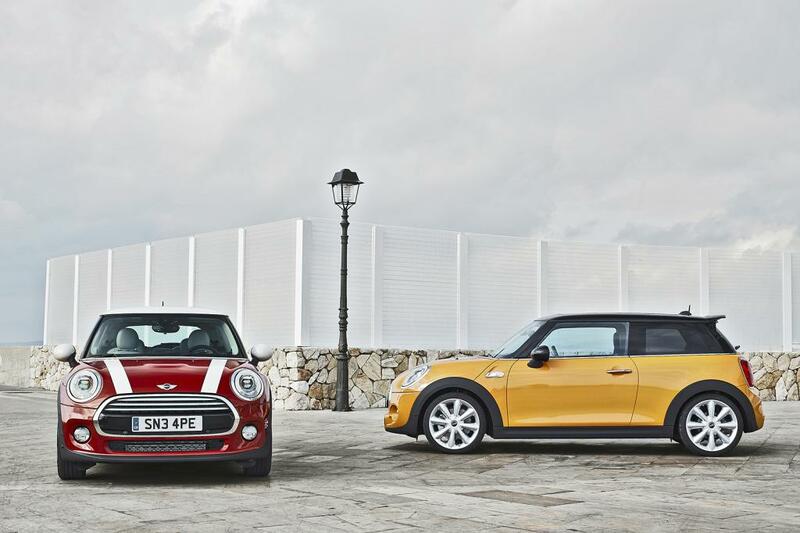 Read the official Press Kit: The New MINI.